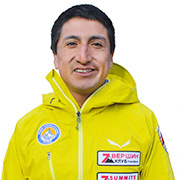 Socorro Andino Peruano S.A.P For accidents in Cordillera Blanca, Cordillera Huayhuash, Coast, and Jungle. 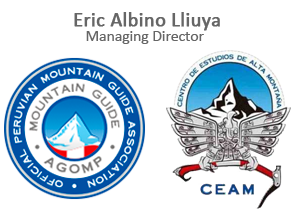 Peruvian Mountain Rescue Association, the first private rescue team in Huaraz, was founded on January 2nd, 2018. 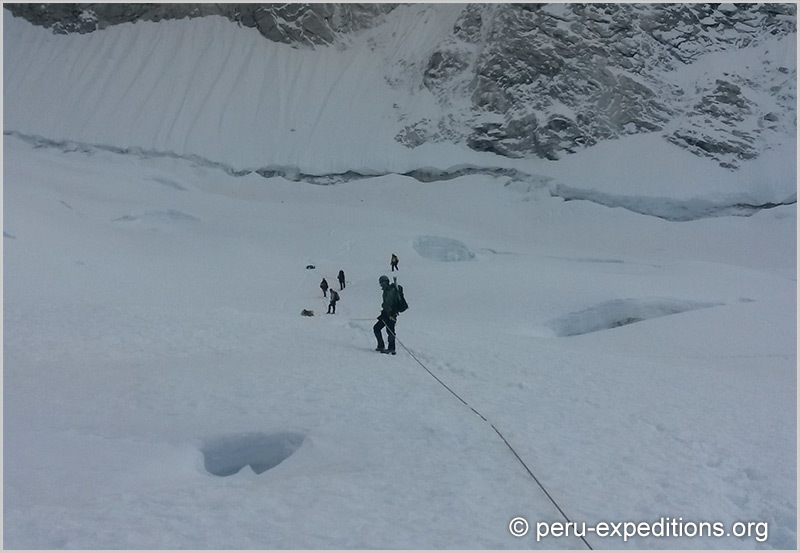 We function to provide help and relief with accidents occuring within Huascaran National Park “Cordillera Blanca” also in the Cordillera Huayhuash, Huaraz, Ancash - Peru. 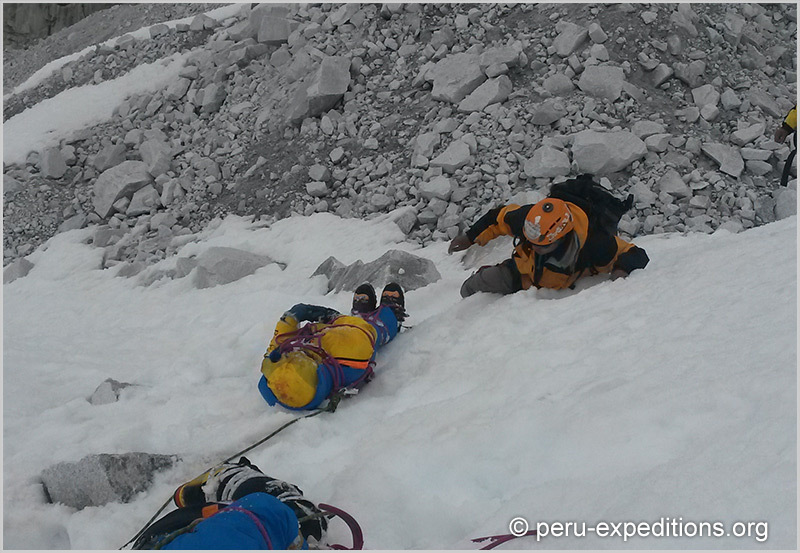 We have now grown to include 35 qualified mountain rescue members representing Huaraz, Peru. 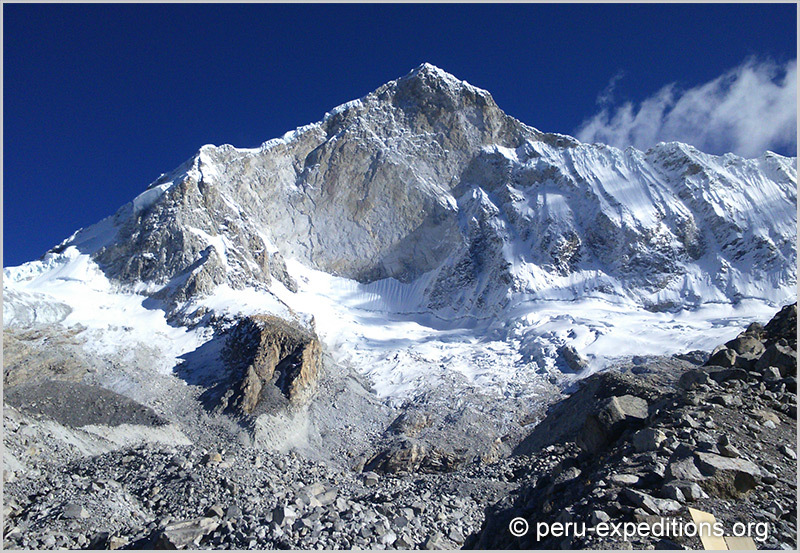 Our scope of rescue includes the Cordillera Blanca and Cordillera Huayhuash: these areas are the capital of the adventures, hiking, treks and expeditions in Peru. 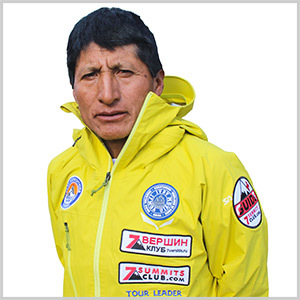 The main concern of Peruvian Mountain Rescue Association – Socorro Andino Peruano this past year has been one of safety and safety education in all aspects of mountaineering and mountain related sports. 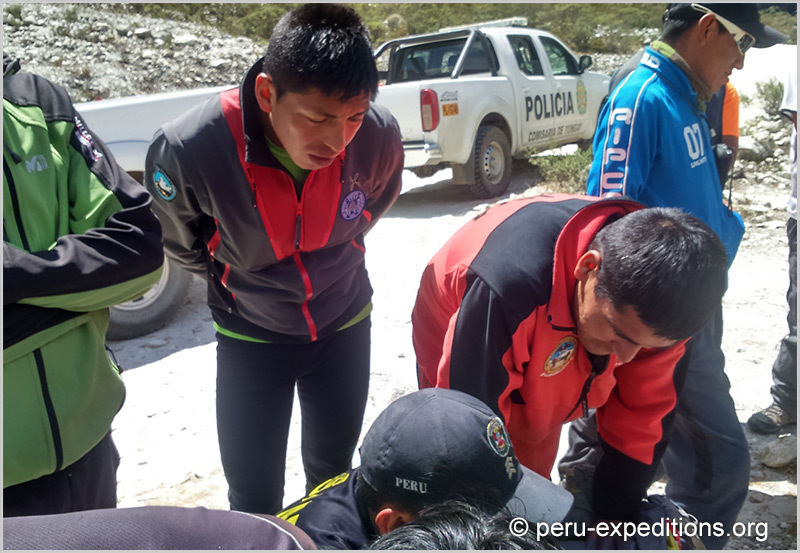 Peruvian Mountain Rescue teams: We are striving to improve public safety programs and provide help to public programs with little experience. 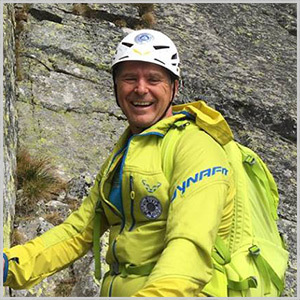 Considerable concern has been expressed over the caliber of instructors teaching mountaineering in clubs and summer camps, the feeling being that we should be improving our “ability to teach” just as decidedly as we are improving the content of the courses. 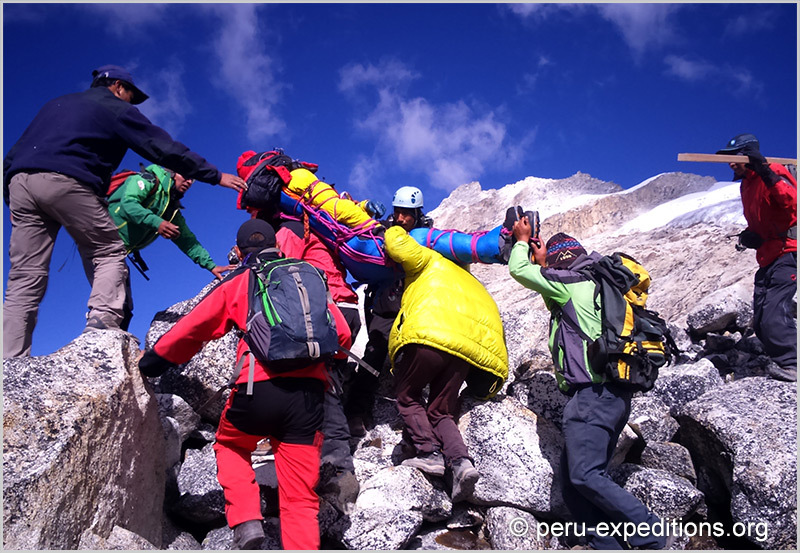 Eric is responsible and organized Peruvian Mountain Rescue for our customers who travel with our travel company for the activities as trekking and mountaineering in the area of logistics and security in the Cordillera Blanca, Cordillera Huayhuash and South America. 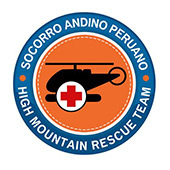 The Peruvian Mountain Rescue Team: is a private organization dedicated to public service and specializing in the search and rescue operations in mountains and areas of difficult access. 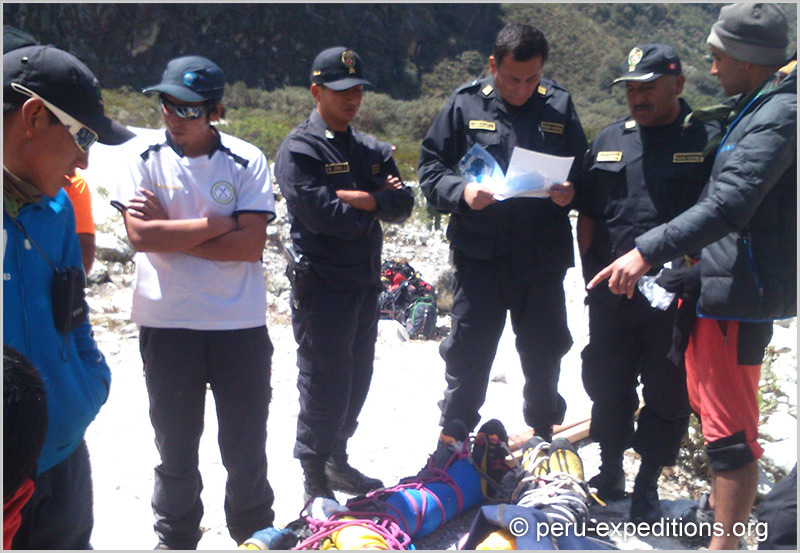 The Peruvian Mountain Rescue Team is officially established as a Private Law Corporation. 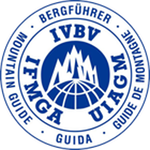 It is run by a headquarters composed of Peruvian mountain guides with a high level of experience in high mountains and certified by IVBV - UIAGM - IFMGA. 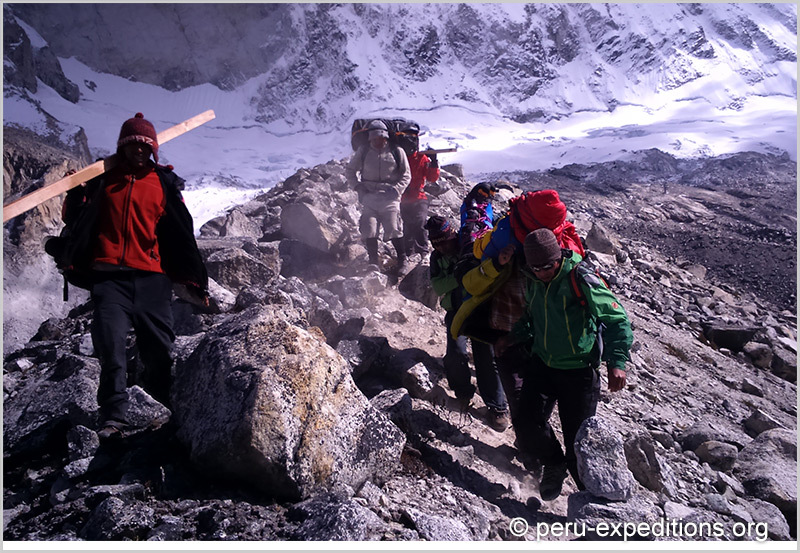 How we operate: The Peruvian Mountain Rescue is prepared to do a variety of jobs, among which are search and rescue operations. 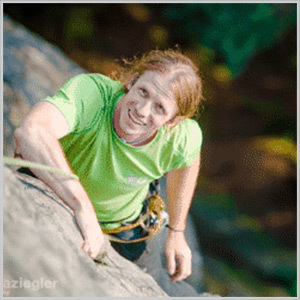 Upon receiving an emergency call, the headquarters, operations coordinator, and the high mountain police are alerted. After confirming the emergency, a coordination is made jointly with the high mountain police of Yungay or Caraz, establishing a coordinating base in Huaraz, which supports and directs the emergency. In case of air requirements, you are directed to either the Lima,Trujillo, or Chimbote Rescue Air Service - Private helicopter service will be provided by these organizations in emergencies for the fastest evacuation possible. 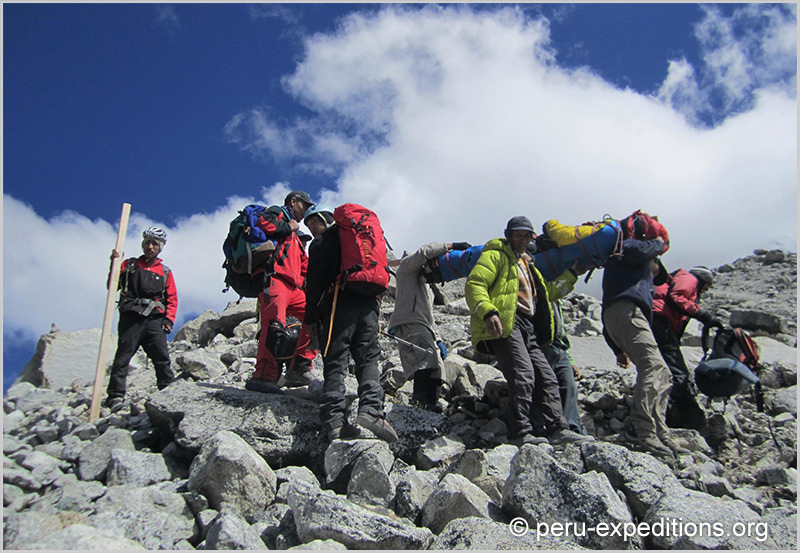 In Huaraz, Ancash - Peru: We do not have aerial rescue services (helicopter), all rescues are made from high mountain areas with porters and horses to be able to mobilize the injured person. 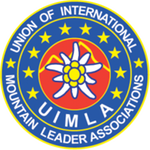 Our Members: The corporation is formed by experienced and qualified mountain guides holding IVBV - UIAGM - IFMGA certificates.The IFMGA is an international association of mountain guides from all over the world, who are divided into three categories: Aspirant, those entering for the first time and must pass at least six months of testing and preparation; Active, those working in rescue operations; and Honorary, those that have fulfilled more than ten years of work in the institution. 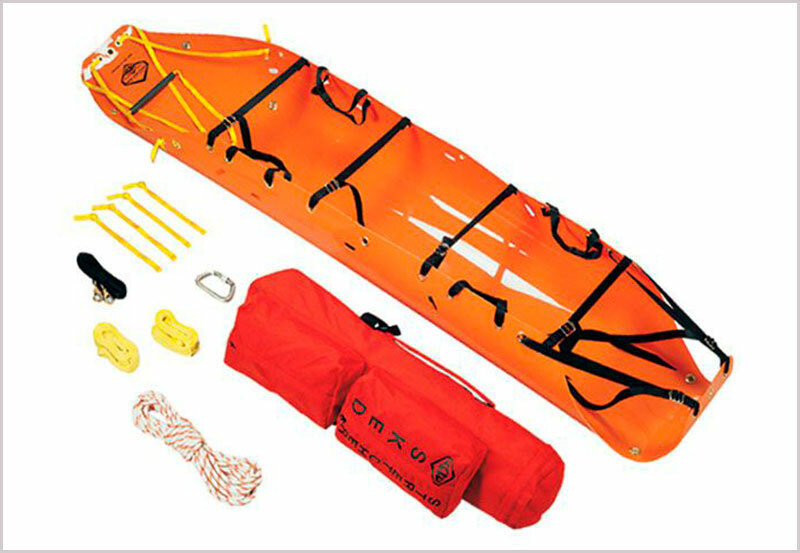 Mountain experience in high mountain rescue. 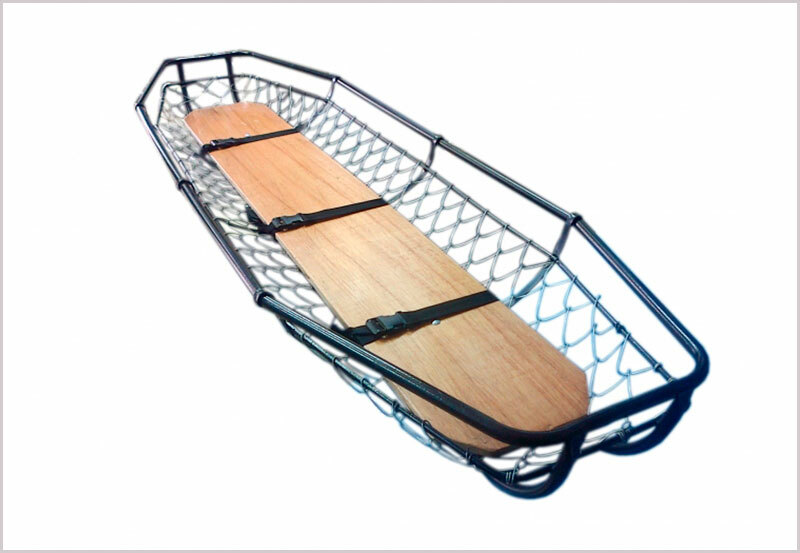 Health and physical condition compatible with strenuous activity. Pass technical mountain examination/test and interview. 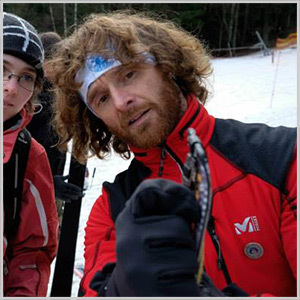 Mission: Provide assistance in emergency situations that occur in the practice of climbing or high mountain sports, in addition to providing theoretical, practical and logistical support to different national and international organizations, both public and private, linked to mountaineering in Latin America. 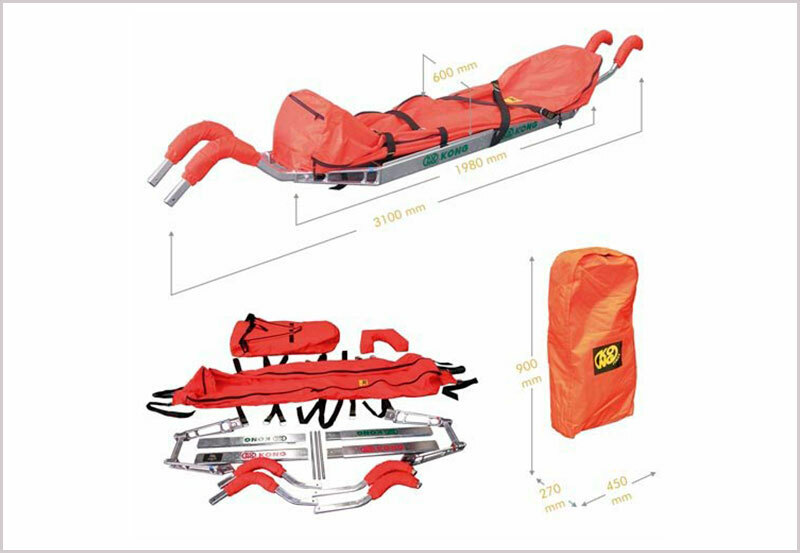 Vision: The constant increase in accidents and mountain emergencies is mainly due to the demand for outdoor activity, and for that reason the Peruavian Mountain Rescue Team of Peru aspires to be a professional rescue prepared to respond with efficiency and the best technology in disaster situations. We seek to handle unforseen events, acting in a timely and successful manner and setting the standard for Latin American rescue operations. How do I avoid needing to be rescued? 1. Plan your route. By spending some time researching your chosen route, you'll gain valuable knowledge and an understanding of the terrain. Consider the weather and in particular wind direction and visibility. 2. Plan the days logistics. 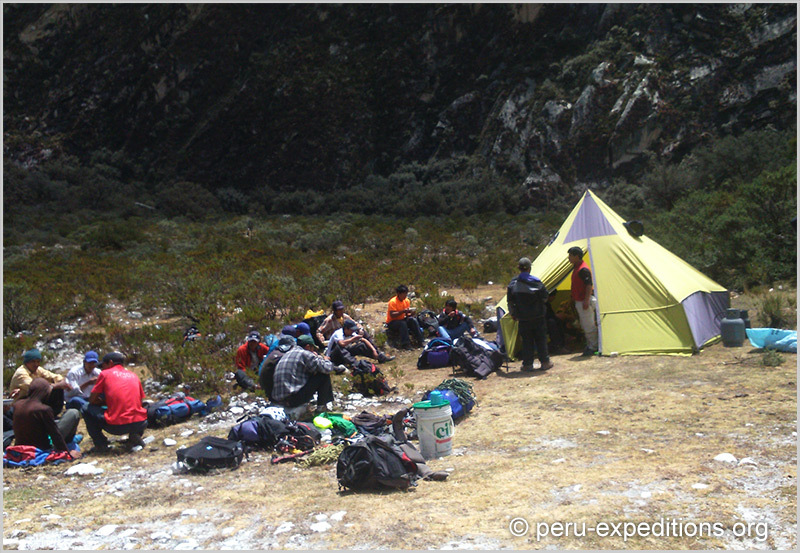 Work out where the carparks are and also the times for the local bus or colectivos service and always register in the Huascaran National Park or all the control sites. 3. Know how to use a map and compass. 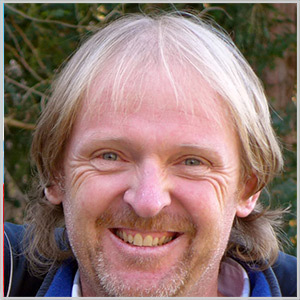 While walking keep your map and compass close and monitor features as you pass them. 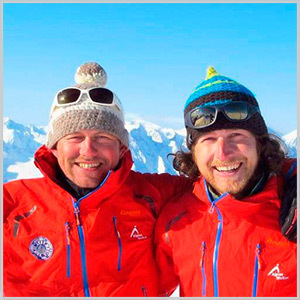 Gain an understanding of basic navigation skill by researching or via a mountain skills course. 4. Check the weather forecast. The mountain weather is very hard to forecast. Use the forecast in your planning and check the updated forecast on the day you plan to walk and adjust or change plans to fit in with the weather. 5. Allow plenty of time. Many avoidable call-outs could be prevented by starting early in the day and allowing plenty of time for the walk. Always carry a flashlight in case the night arrives before your return from your trekking or hiking. 6. Be flexible in your planning. Once on the mountain, observe the weather and conditions. Make decisions based on how you feel and consider alternate options if difficulties are encountered. 7. Have plenty of food and drink. 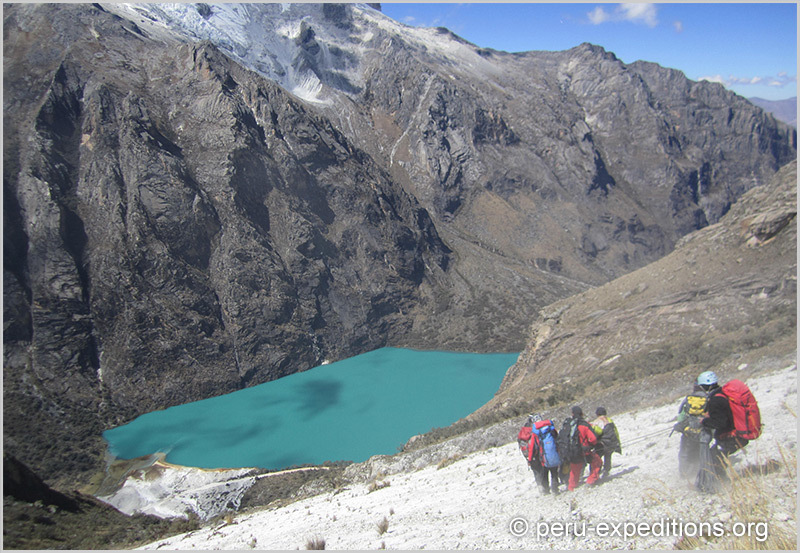 Walking, hiking and trekking to the lagunas in the Cordillera Blanca is hard work! High energy snacks along with slow releasing food should be carried, along with plenty of fluids. 8. Don't be afraid to turn back. 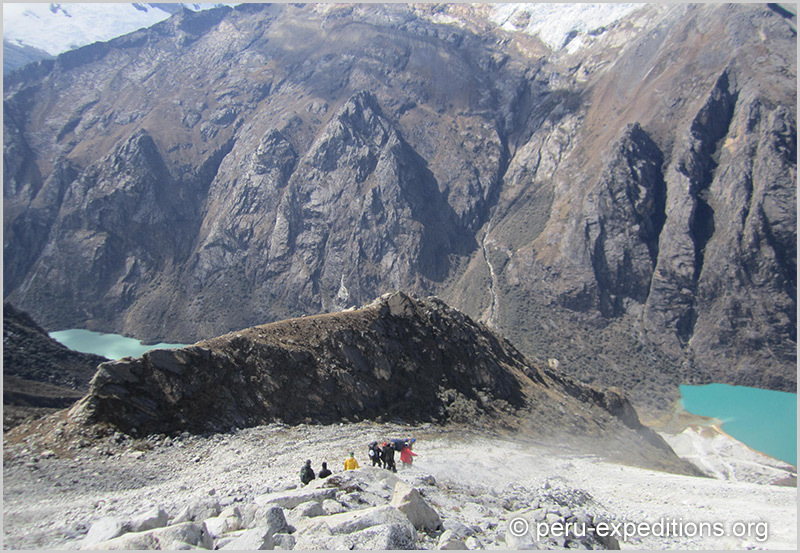 Don't base your decision to push onwards based on how far you have travelled to visit lagunas in the Cordillera Blanca. Turning back could be the best decision you'll ever make, and the mountains and lagunas will still be there next time. 9. Plan for the worse - hope for the best! Life has its risks and being in the mountains has its fair share too. Despite all precautions, there is still the chance that something can go wrong. 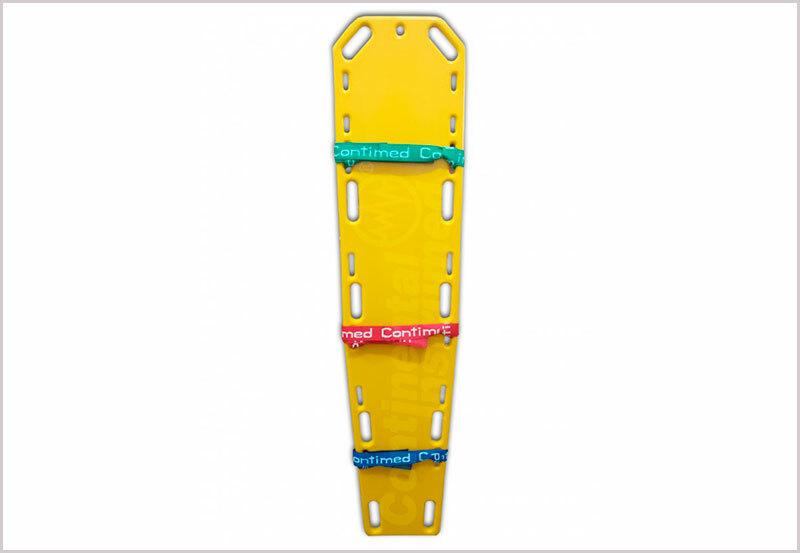 Some basic first aid training and carrying additional equipment will help you to deal with these incidents if they occur. The Team has between 20 and 35 active members as well as a number of probationers under training at any one time. 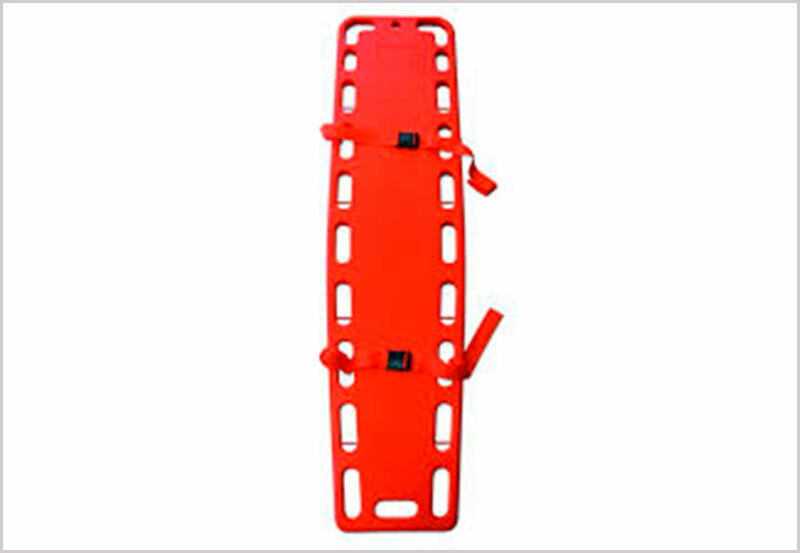 They are available for call outs and also donate significant time to training, communications and fundraising. 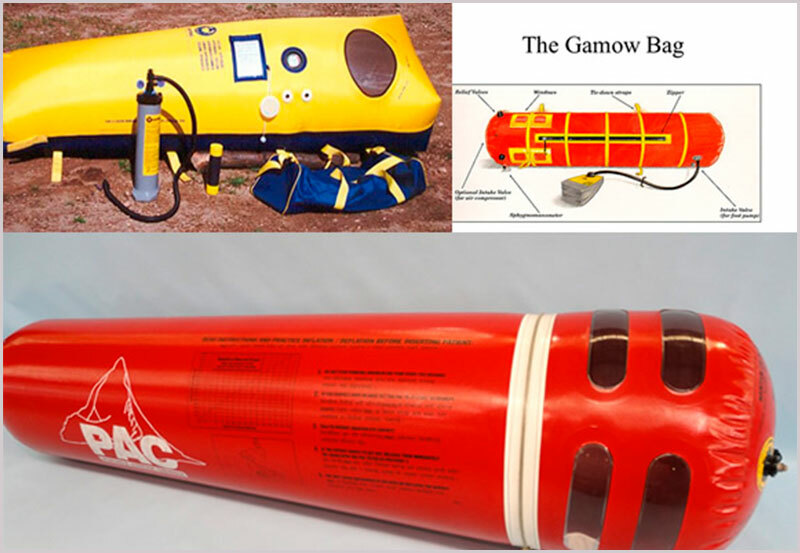 Team member training continues to be a significant demand on our member’s time but it is essential to ensuring that we have members who are competent, confident and able to deal with an increasingly different variety of search and rescue tasks where we are asked to attend. 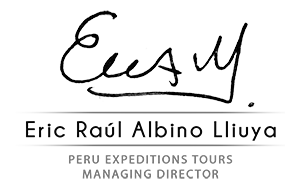 Each year, we typically run 07 days worth of training that has to cater for new Team members all the way through to senior Team members who have a wealth of experience and training behind them. What we actually train is driven by the nature of the incidents we attend. Over the last few years the Technical Rope Rescue training has been successfully rolled out and it is at a level now where we are much less dependent on a limited number of people with the key skills. The publication of our Technical Rope Rescue Field Guide has also had an impact on Team members and it is gratifying to see the small booklet being looked in a variety of different situations. There are plans for a version 2 of the Field Guide. 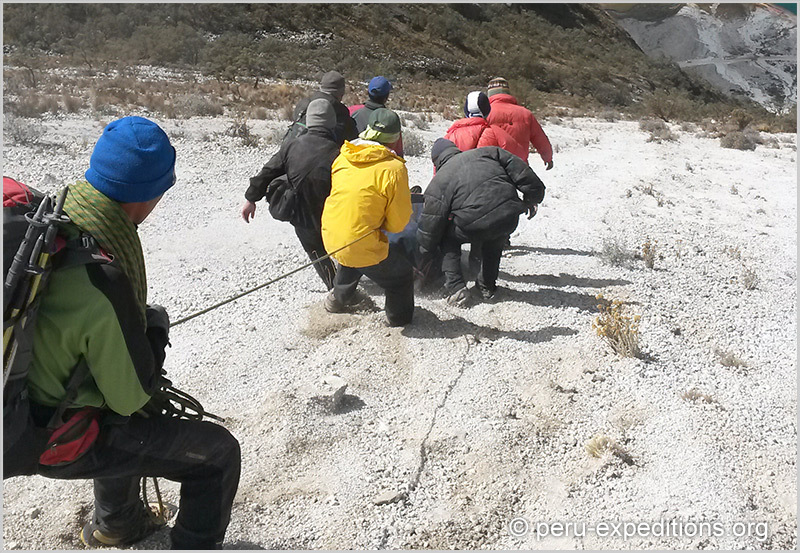 However, the infrequently used Technical Rope Rescue (SAP) skills still require more practice so that we can be fully effective; every year the peruvian mountain guides have a safety and mountain rescue course at the beginning of the climbing season in the months of March or April. It is useful for us to foster these types of meetings because there are occasions when we have to operate together.